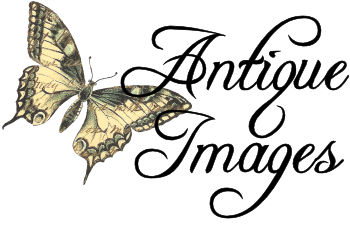 Today I've posted stunningly gorgeous digital cherry clip art! 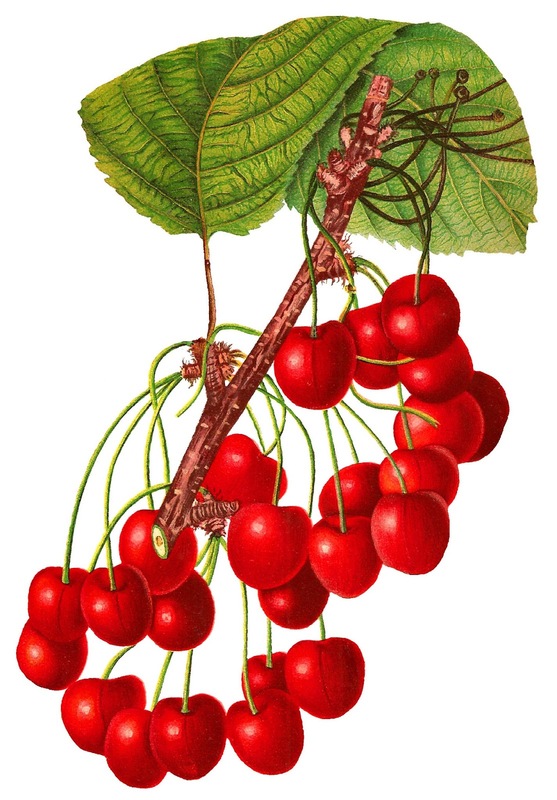 This digital cherry artwork was created from an 1890 seed catalog illustration. 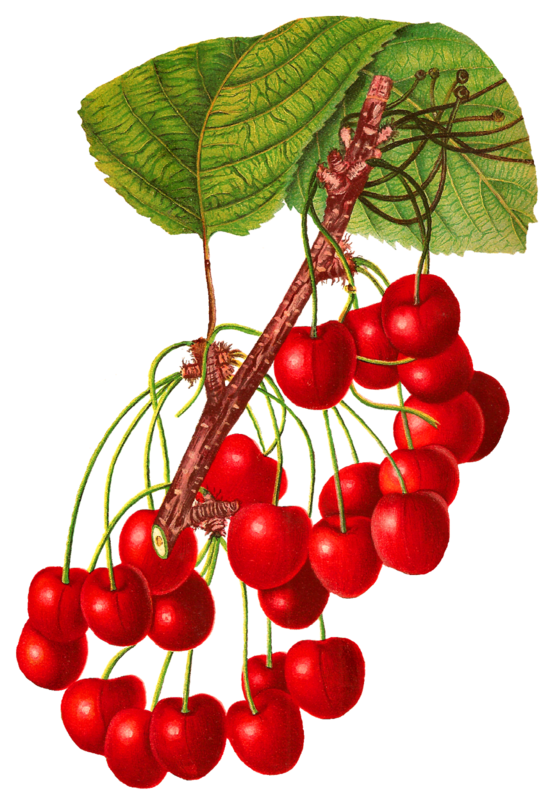 The multitude of big, ripe cherries hanging from a branch is so pretty! I can imagine this digital cherry image as part of a handmade label on a jar of homemade jam. Another way to create with this digital fruit illustration is to simple print it and frame it for kitchen decor. i've always loved vintage cherries! too cute!